Many people with a low credit score and overall poor credit history often fall victims to grandiloquent advertising claiming to fix credit scores in no time. If you too are dealing with a low score, here’s a simple cautionary word for you – “beware”. First and foremost, credit repair, though possible in most cases, is never a “quick-fix” solution. Rather, this process requires disciplined financial behavior for a reasonable time period. 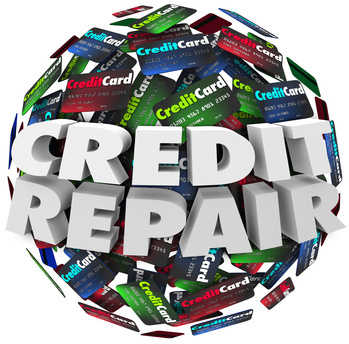 Moreover, repairing your credit the DIY way can be arduous, which is why consulting a reputed credit repair company is always advisable. Professional credit repair companies (not “quick-fix” solution providers) are well-aware of the rules surrounding credit repair and therefore, are ideally placed to devise a strategic approach to undo the damage. A credit repair company verifies and removes errors from your credit report. These errors may range from clerical errors in reporting to duplicate entries. A reputable credit repair firm can look into all items listed in credit history, confirm the presence of errors, and takes action to fix them. They provide comprehensive services including disputing incorrect details in your credit report with lenders to helping you establish and correctly maintain positive lines of credit. Every detail in your credit report needs to be verifiable. If, for instance, your credit report has a negative item from a lender that has been bought or gone bankrupt, the relevant credit bureau will not be able to verify that particular information on your report. A credit repair firm can help you remove that item from your credit report, so that it doesn’t affect your credit history and score. When you hire a credit repair company, it becomes accountable for reviewing your credit report, gathering information, drafting letters to lenders, and following up on the communications. There may even be situations that may require raising disputes with the original creditors, credit bureaus, and collection agencies. When you hire professional credit repair services, you need not worry about going all these hassles. 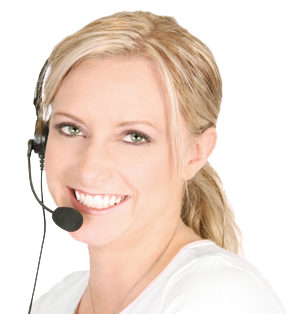 Credit repair firms have adequate knowledge and understanding of the Federal Laws. It is their thorough legal knowledge that helps them find loopholes in the credit reporting process. A professional credit repair company complies with all the applicable laws such as The Fair Credit Reporting Act (FCRA), The Fair Credit Billing Act (FCBA), The Fair Debt Collections Practices Act (FDCPA), and other consumer protection statutes. Following a strategic approach to improving your credit score will eventually result in your favor as you are likely to get lower interest rates as compared to those who have not acted timely to fix their inaccurate credit reports. Moreover, many credit repair companies also suggest specific monitoring services that allow you to identify and correct any and all future inaccuracies as soon as they appear in your credit report. Your credit scores, to a large extent, depend on fair and accurate credit reporting. Any competent credit repair company can help ensure that all the entries in your credit report are in place, and that it provides an accurate overview of your financial behavior and credibility. If you need more information on the credit repair process and how will it improve your financial status, feel free to connect with our credit repair consultants for a no obligation consultation. Alternatively, fill out our contact form, and we will get back to you, soon.